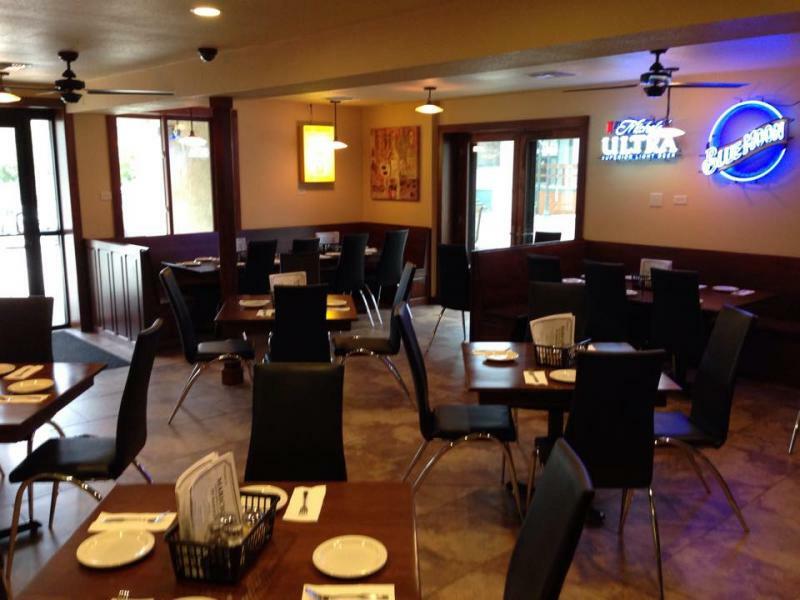 Maricio's offers a large menu that includes pizza, sandwiches, and dinners. The full bar includes beer, wine, liquor, soda, juice, shakes, and floats. Beer on tap is available as well as Sprecher Root Beer on tap. Now offering an 11" Gluten Free pizza crust! Full menu is available for take-out. Par-Bake (take & bake) Pizzas available to bake at home.